Erratic weather, poor soil health, and resource shortages keep millions of maize and wheat farmers in developing countries from growing enough to feed their households and communities or to harvest a surplus to sell. 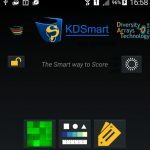 The International Maize and Wheat Improvement Center (CIMMYT) extends a cordial invitation to participate in the training workshop on the use of the KDSmart app. 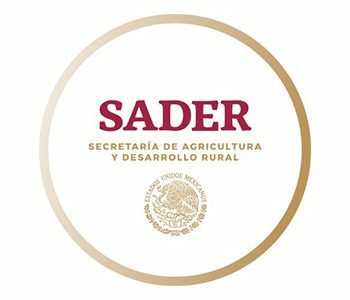 This will be held in Texcoco, State of Mexico, on December 20, 2017 (from 9:00 - 17:00 hrs). 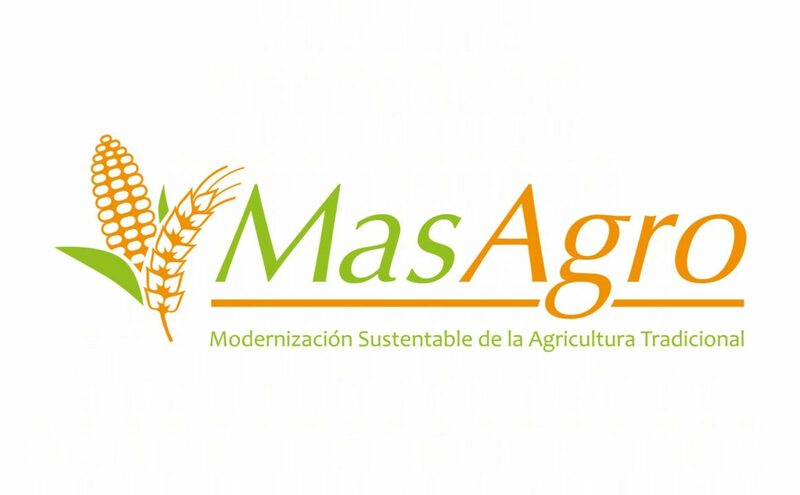 MasAgro Biodiversity, a component of the Sustainable Modernization of Traditional Agriculture (MasAgro) program, focuses on the utilization and conservation of valuable genetic resources with genetic diversity protected in germplasm banks. This program has the purpose of accelerating the development of Varieties of maize and wheat that can meet the nutrition and nutritional demands of a growing population, facing the challenges of climate change. By characterizing the genetic configuration of CIMMYT germplasm bank collections, the evaluation of priority characteristics – such as drought tolerance, high temperatures and some diseases – and the development of bioinformatics tools that streamline its analysis, MasAgro Biodiversity has Generated a “platform for the utilization of genetic resources” of maize and wheat. 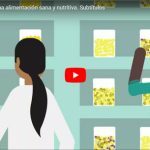 This platform puts several products at the disposal of the scientific community. 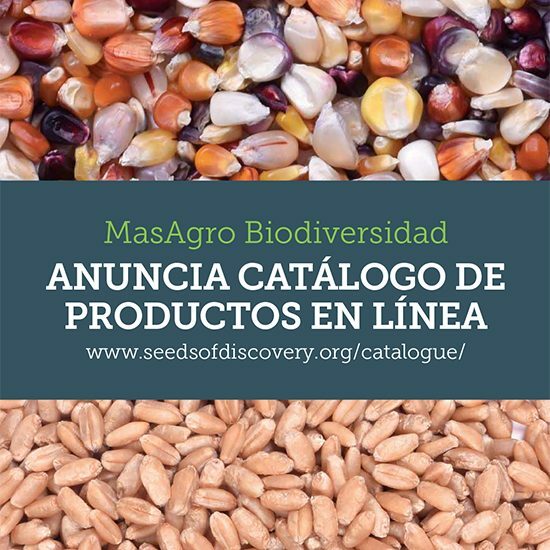 MasAgro Biodiversity also offers some services in order to promote equity in access and benefits of the use of maize and wheat diversity. So many accessions, so few data! Many genebanks resemble libraries that lack sufficiently informative catalogs. The advent of next-generation DNA-sequencing platforms has made it possible to characterize the genetic diversity conserved in entire genebanks. Generating new data by itself is insufficient if it cannot be effectively disseminated, queried, summarized, visualized, and analyzed. 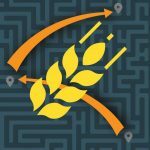 Data generation, therefore, has to go hand-in-hand with providing intuitive software and analysis tools to deal with the rapidly expanding datasets describing maize and wheat genetic resources. A ‘reformatting’ of the diversity in genebanks into a more breeder-ready format could lower the barriers to mobilize novel genetic variation into breeding programs, which in good part are due to the dependency of gene effects on genetic backgrounds. Some of the most important challenges to agriculture need to be addressed by manipulating genetically complex characters controlled by small-effect alleles (yield potential, heat and drought tolerance, etc.). 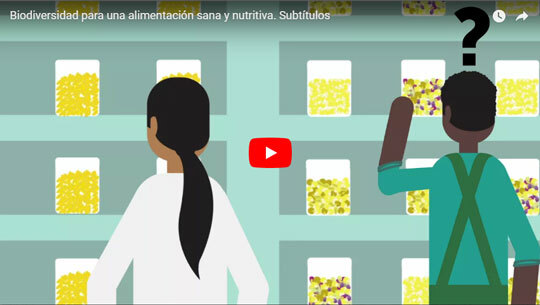 The availability of sufficient numbers of genebank accessions does not appear to be a factor limiting the use of novel genetic variation in breeding programs, and a new initiative will secure the global network of genebanks of humanity’s major food crops for future generations.